This eye-catching red bottle is perfect for holiday gift giving! 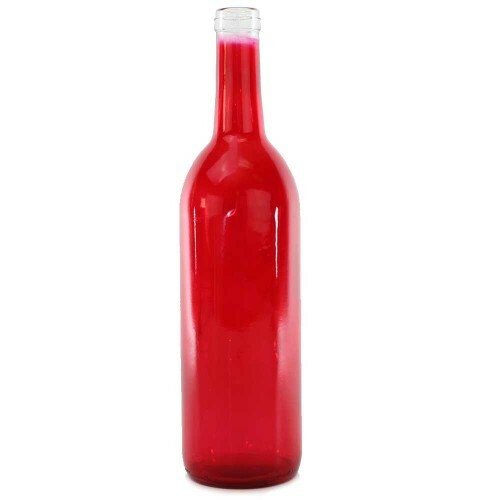 This eye-catching red bottle is perfect for holiday gift giving! This bottle uses a #9 cork (sold separately). There are 12 bottles per case..